Now is the age of all hip-hop and rock music. Nearly everyone loves to hear this type of music and that too at a full volume. But has anyone every thought of our hearing capacity? 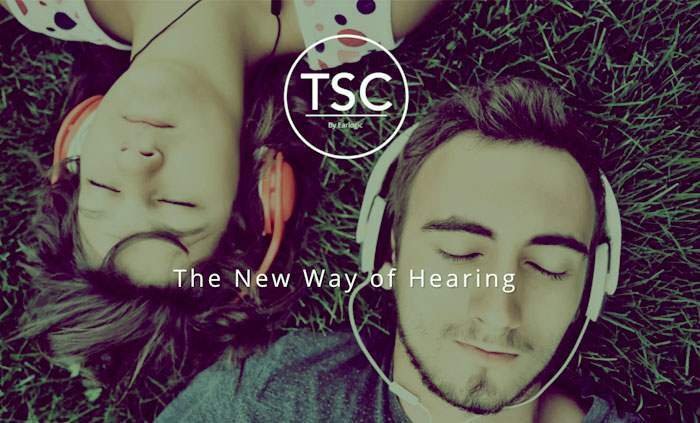 Now, nearly everyone will question how can an app protect my ears ?The TSC Music app takes your hearing test periodically and uses the result to optimize the best sound and music quality. There is a hearing test for both the ears and the result is used for maximum optimization of best and perfect quality of music. It changes the wavelength, pitch and other components of music for best and safe musical experience. In short you can say it as relaxation and enjoyment along with good health. Along with this the app can also to some extent help in mending the previously done damage to our hearing capability . It is an app that has undergone testing at the Sanford University and according to their study results almost 7 out of 10 people found it excellent besides the app helped them in improving their hearing capability by near about 10 to 12 decibal . 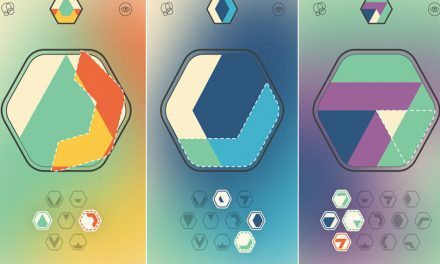 An easy going and very simple to use the TSC Music app is very attractively designed and is neat layout for easy handling.Every time you perform the test the app collects data and puts up all the data in a neat graphical representation. The graph tells us about our progress, minimum and maximum index values and also tells us for how much time we have used the app . 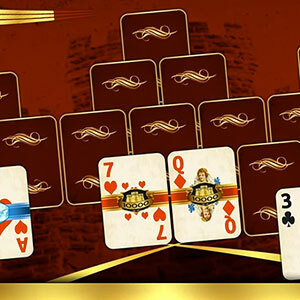 The app has a flawless display and easy to use music navigation system which is user friendly and offers the best experience for its users. It is a treat for those music lovers who want high quality music with minimum chances of reduction in hearing power. 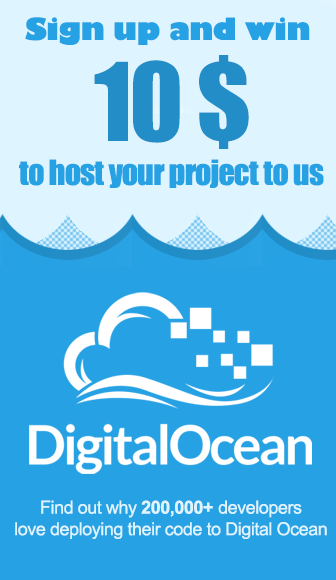 You will be asked to sign up for the first time when you install the app in your device. Once you log in a short tutorial is shown so that you can easily use all the features the app provides . Pros :Highly versatile app .Good layout .Simple and easy to use .Equilizes perfect sound .Improves hearing ability a bit.Integrated with Youtube, Spotify, etc. Cons :It is a paid app .log in required everytime.Works only with headphones. 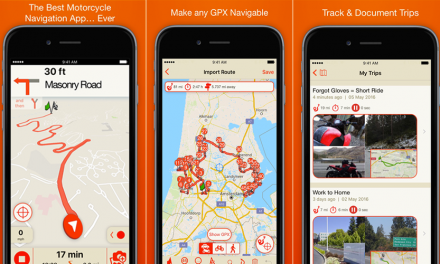 The app is developed By Earlogic Corporation under the lifestyle category. 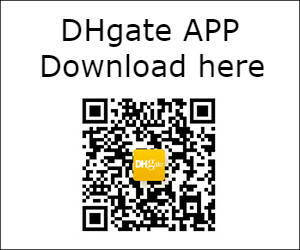 It is currently Available in English, Japanese, Spanish and Portuguese languages.This app is available for both iphone, ipad and itouch which run on version ios 9.0 and higher . So Hurry Up and Install The App Now. 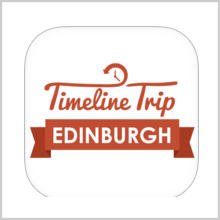 TIMELINE TRIP EDINBURGH – HISTORY IS INTERESTING! 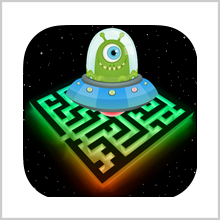 EVADE MAZE – SO HOW LONG CAN YOU AVERT THE END?